Glock’s new and innovative 19X crossover pistol is sure to to sell, but many are wondering how impressive they really are. Find out here at Gunivore.com! 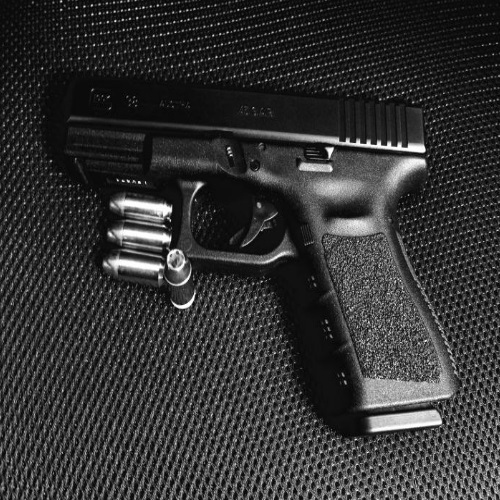 Glock 17 & 19 Gen 5 Review: BRAND NEW! With the release of Glock’s 5th generation 17 and 19 polymer pistols, 2017 keeps getting better. It’s time we take a closer look at the new Gen 5. The competitive gun scene can be a fun one – but you’ve got to make sure you have the right equipment! 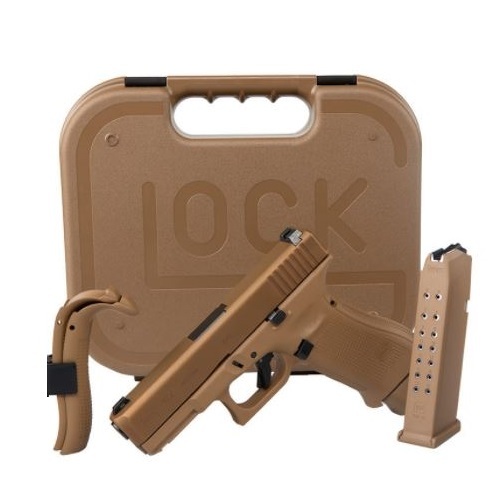 Looking for a more accurate Glock for competitive shooting? Check out our Glock Competition and Long Slide Pistols Review feature! The .45 Auto is one of the most popular caliber’s that there are. Glock takes the. 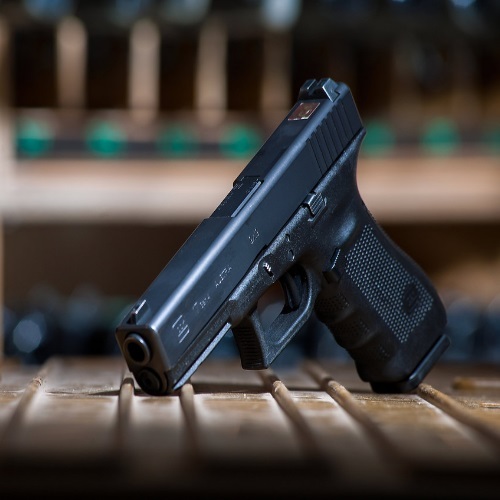 45 Auto to another level with the .45 GAP, as we detail in our review of the Glock 38 and 39, Glock’s great compact and subcompact guns! 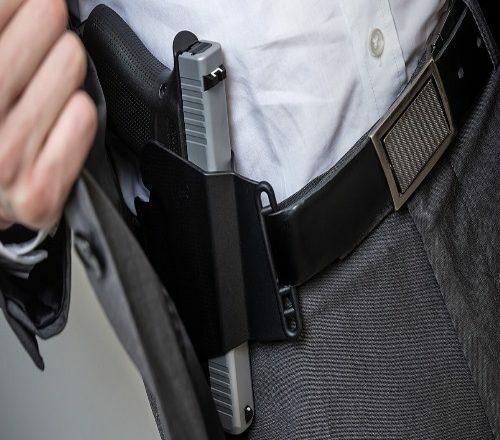 Glock has introduced a number of guns which are .45 Auto caliber, but they have their own .45 caliber – the .45 GAP – as well! 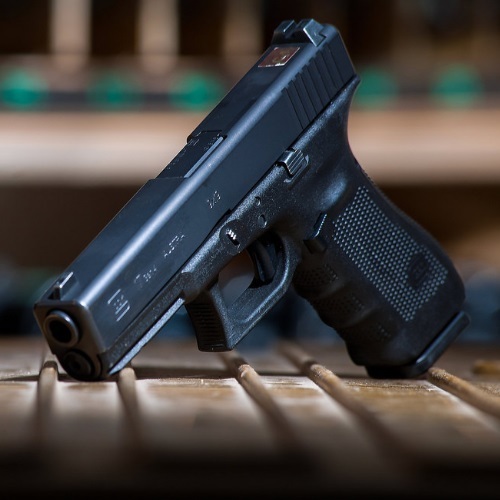 Glock presents the 4th generation of their .45 GAP-using Glock 37 – read about it in our “Glock 37 Gen 4 Review: .45 Auto, Glock-Style” feature! Ahh, the Glock 17. What the gun world owes to this revolutionary gun – it truly has single-handedly changed the gun industry, an impressive feat that not too many firearms in history can claim to share. 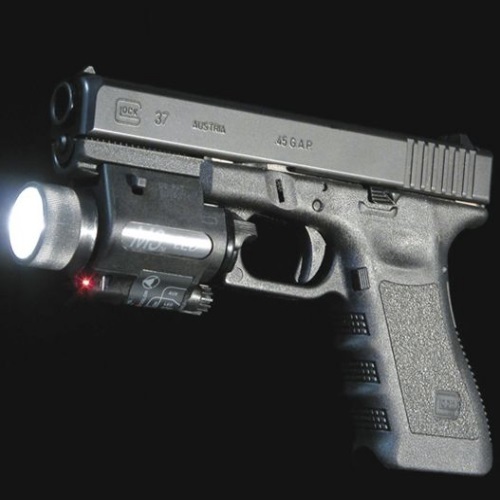 Read all about it in our Glock 17 Gen 4 Review, here at Gunivore!